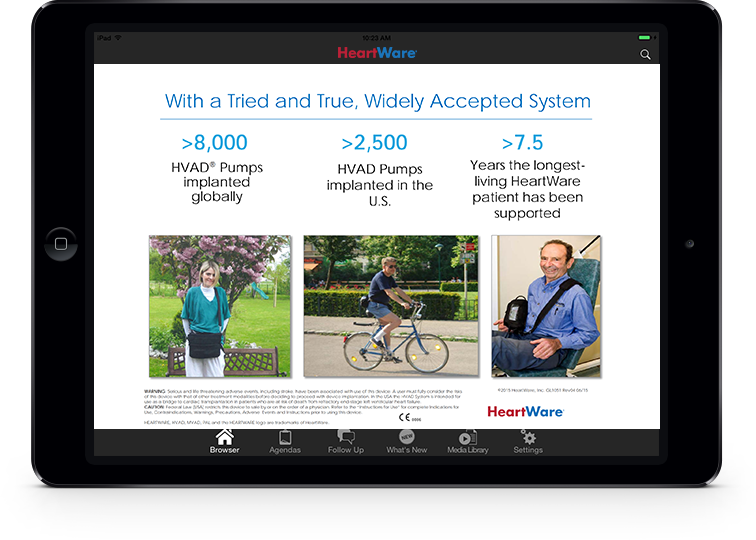 Heartware is a global medical device company dedicated to delivering safe, high-performing and transformative therapies that enable patients with heart failure to get back to life. Heartware’s innovative technologies are creating advances in the miniaturization of Ventricular Assist Devices (VADs) leading to less invasive surgical procedures and increasing awareness of heart failure patients who may be suitable for VAD therapy. Heartware was distributing content to sales reps via email attachments and as the company grew, the need to have better marketing control over sales collateral became apparent. Their sales force needed a simple solution that was not difficult to learn; they needed a solution they could just pick up and use. 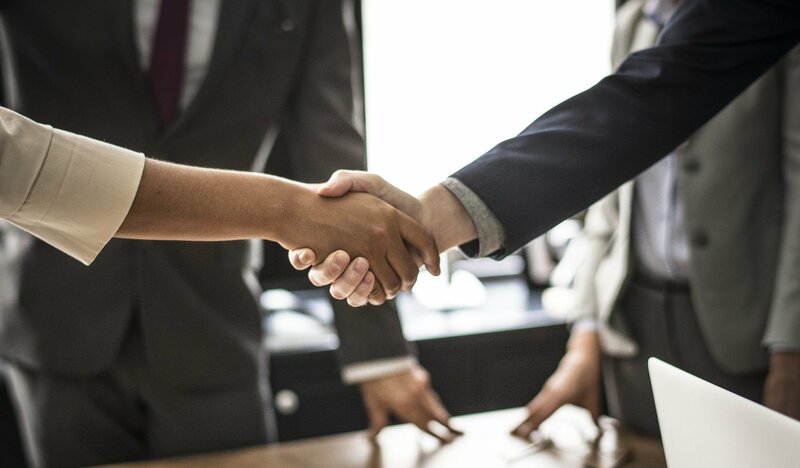 Due to the nature of sales reps to spend a lot of time on their feet in face-to-face interactions, a less intrusive mobile solution was deemed to be the most appropriate for presenting and maintaining document control. Modus worked closely with Heartware to understand and meet their needs with a solution that achieved their goal to simplify and integrate when considering tech.  The resulting all-in-one approach to sales and marketing collateral provides digital content in an intuitive easy to manage way while allowing reps to send follow up content quickly, seamlessly capture leads with context, access content without an internet connection, accelerate contracts, and simplify customer management.